In an interview with Rolling Stone, the legendary voice of YES, Jon Anderson said he is “very open” to a reunion. “I’m very open to it. It’s been 50 years now. You think something has got to happen. To me, a great album has to be made. That’s what I think. “I don’t know how it’s going to be made, but the final Yes event should happen. I’ve talked to a couple of people about it and they get it. I really want to do this. 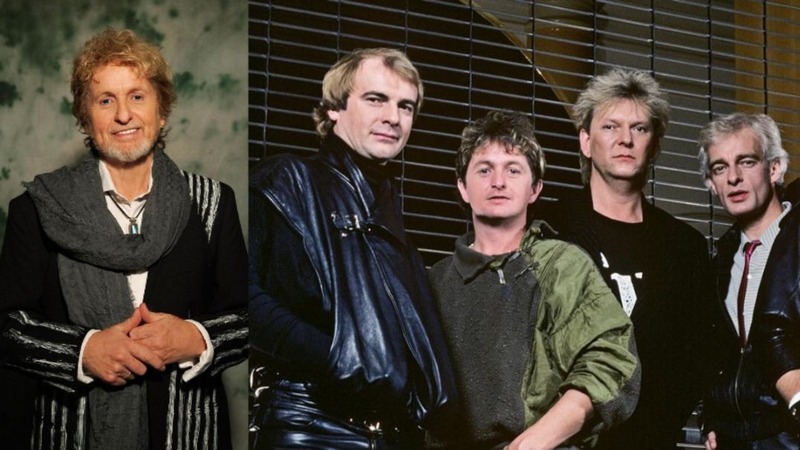 Currently, Yes is split into two parts: one in the hands of Steve Howe and another with the trio Jon Anderson, Rick Wakeman and Trevor Rabin. Since June 2015, it has consisted of guitarist Steve Howe, drummer Alan White, keyboardist Geoff Downes, singer Jon Davison, and bassist Billy Sherwood, with no remaining founding members. Yes have explored several musical styles over the years, and are most notably regarded as progressive rock pioneers.